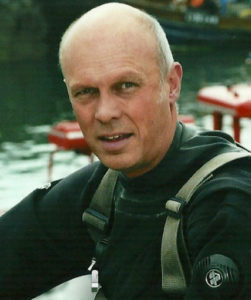 Join Rod Macdonald for this fascinating wreck diving presentation at TEKDiveUSA.2018. 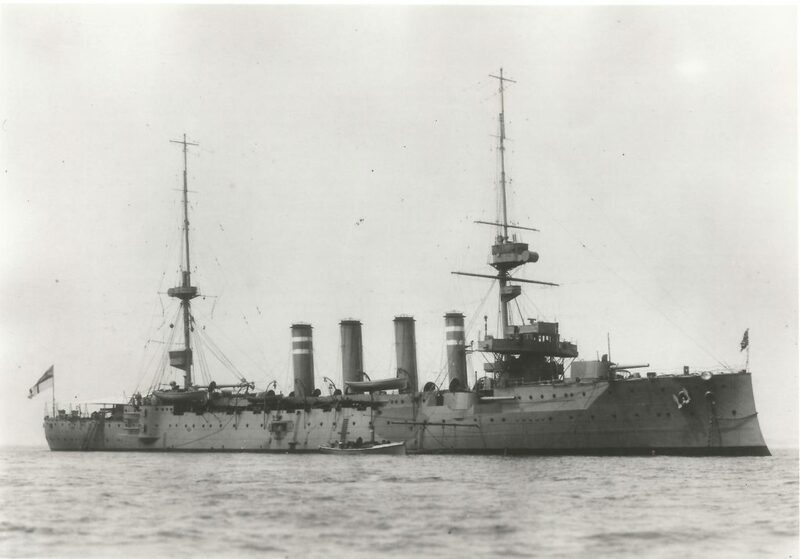 On 5 June 1916, the 10,850-ton British armoured cruiser Hampshire, carrying the UK Secretary of State for War, Lord Kitchener and his staff on a secret mission from Scapa Flow to Archangel in the White Sea of northern Russia, struck a German mine laid by a U-boat off the north west tip of Orkney mine. She sank within 15 minutes with the loss of 737 souls. There were only 12 survivors. The loss of Britain’s greatest statesman and the most famous soldier of the Victorian era stunned the nation and led to wild theories about what had happened, that still rumble on today. The wreck is a very special and sensitive place for the people of Orkney – its memory deeply entwined in the fabric of Orkney itself. 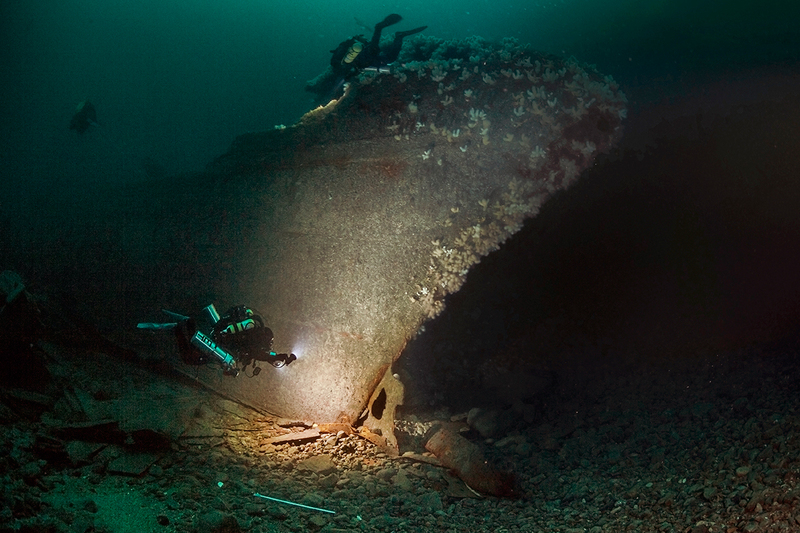 Diving on the wreck is forbidden under UK law, but to mark the 100th anniversary of the loss in June 2016, the UK MoD granted Rod Macdonald a Licence to put together a specialist team to record the wreck for posterity using stills, video, 3D photogrammetry and Virtual Reality. 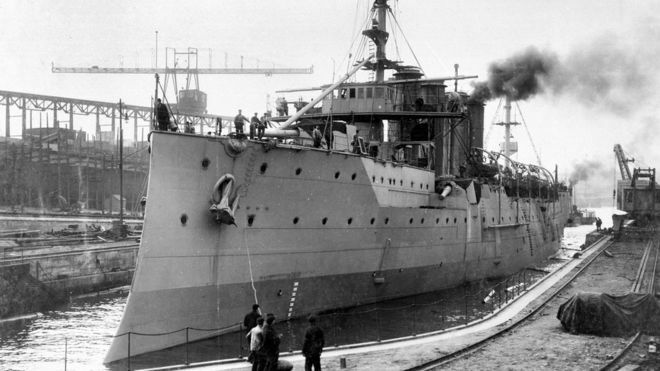 Rod Macdonald will reveal some of the results of this ground breaking survey of this famous wreck.